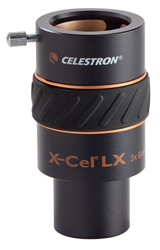 The Celestron 95519 is NexImage Burst Monochrome. This Imager offers the most senstivity for capturing best possible astroimages. The included software analyzes each frame of video, throws away the ones affected by atmospheric turbulence, and perfectly aligns the best frames. The result is a bright, clear astroimage with impressive detail. 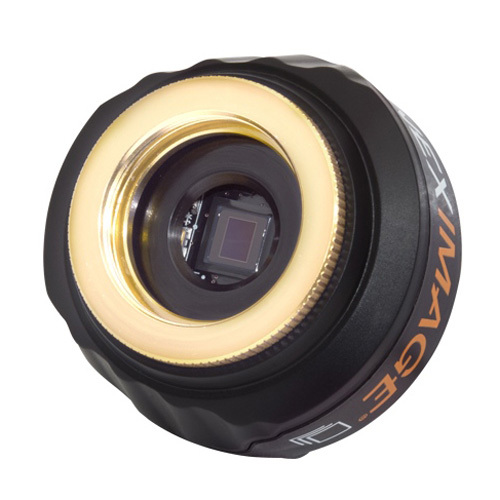 This Monochrome Imager features the Aptina AR0132, one of the best CMOS sensors available for astroimaging. 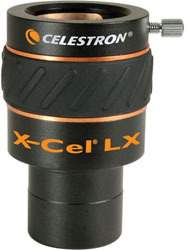 The NexImage Burst offers solar system imaging for light-polluted areas. This imager can record more than 120 frames per second when subframed, for sharpest possible images. 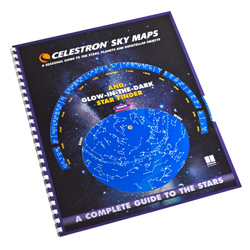 It allows you to capture high-resolution planetary, lunar and solar images bringing out tremendous details.